Allwell Solutions have strong experience in XML technology and can support your needs from data creation to print, web, or smart device publishing. It’s very essential for businesses to start framing their own digital future to stay aggressive, since the publishing industry is undergoing a transformation. Digital Posting is now a major region exactly where we are concentrating within our production, having a division dedicated to e-publishing services. We have worked on a wide variety of XML projects involving typesetting and conversion across different input source formats/files. We have experts such as specialist developers, advanced content technology and software as well as skilled high quality and administrative assistance groups. 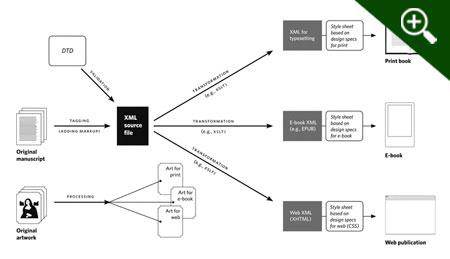 Allwell focuses on XML transformation of digital content material, books, magazines, guides, journals, manuscripts and other documents. We are adept at using MathMl software to manually key complex math equations. We have worked on various schema and DTD’s such as DITA, NLM, Docbook, Art 5.1, CBML converting Books (hardcopy/soft), STM Journals, Articles to the required digital formats. Our technology-driven production system enables us to handle large, complex XML tagging with ease. We develop specialized, proprietary tools for conversion, online validation and parsing, which results in a maximum automated process flow. Openness: XML is a W3C standard, endorsed by software industry market leaders. tag can possess an unlimited number of attributes such as author or version. Flexible, Fluid, Single-source, Dynamic, Personalized, Interactive. 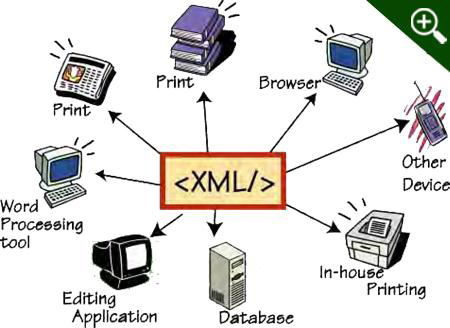 We can transform documents from various input formats and sources to XML output. 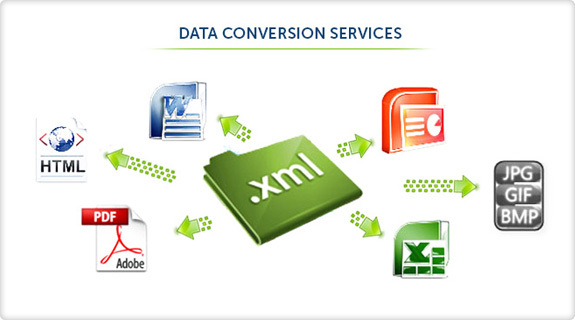 We have developed custom data capture tools and in-house software for partially automated XML conversions.